UES 4BR/3BA Penthouse. Wrap-Around Terrace, W/D, DW, WIC, Fireplace, DM, Elevator, Laundry, By Q-6! Union Square 3BR/2BA. W/D, DW, Roof, Gym, DM, Roof, By 456-NQR-L Trains! NO FEE + 1 MONTH FREE! 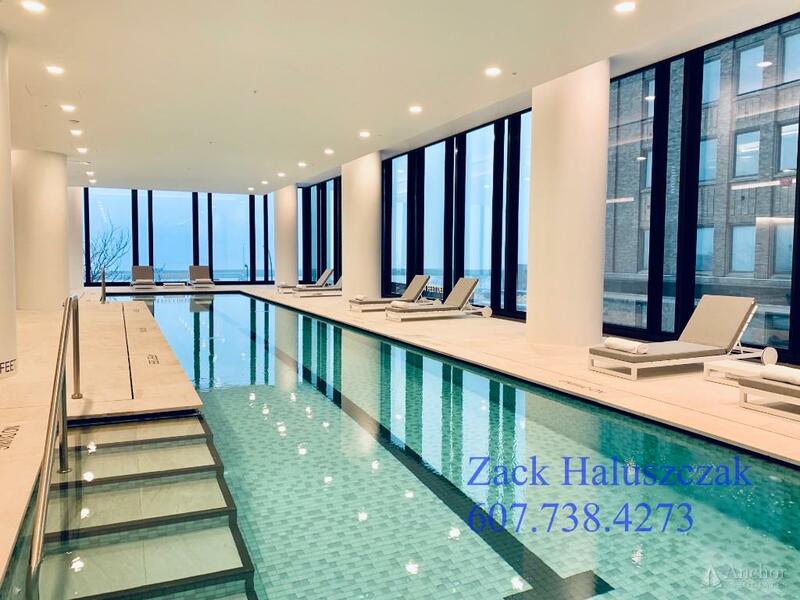 E 50s Penthouse 2BR/2BA. Wrap Terrace, 14' Ceilings, DW, DM, By 456-NQRW-EM! NO FEE + 1 MONTH FREE! 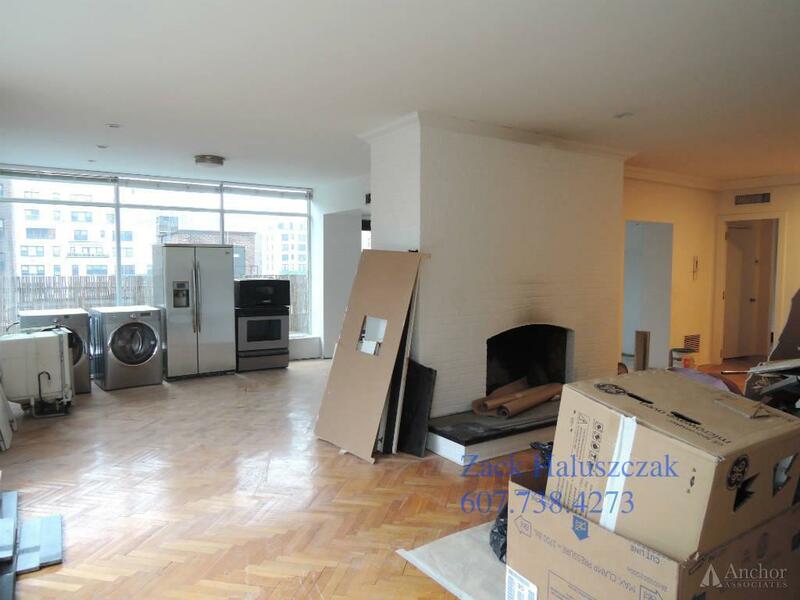 Midtown East 2BR/2BA, Balcony, W/D, DW, Pool, Gym, By Grand Central! NO FEE + 1 MONTH FREE! 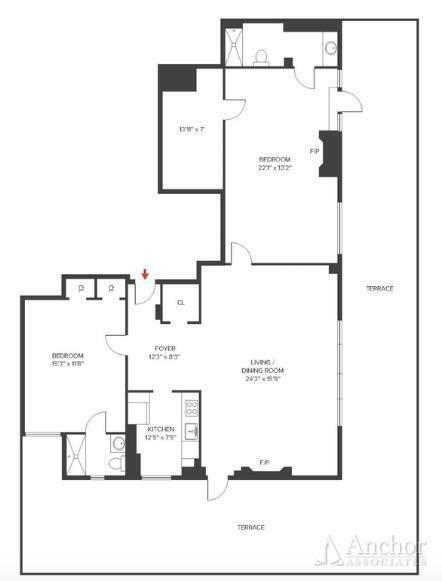 Sutton Place 2BR/2BA. 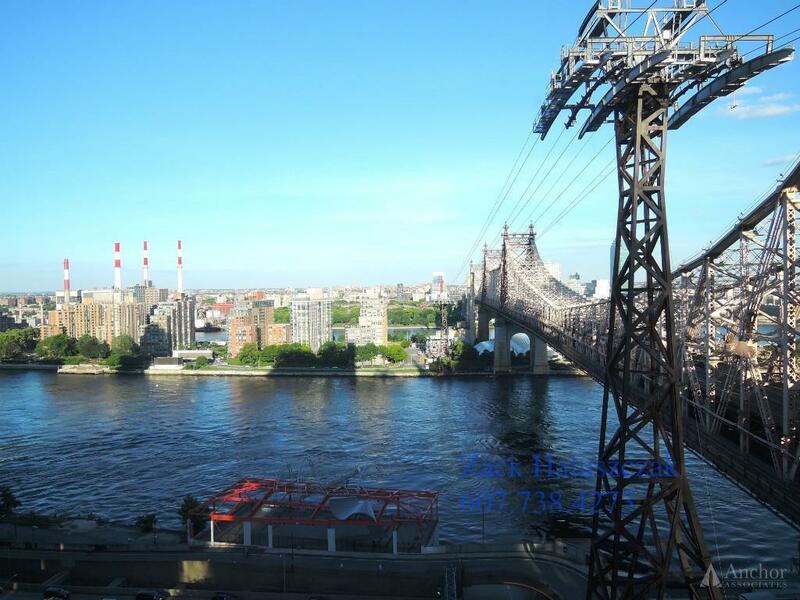 Bridge Views, DW, W/D, Gym, Pool, By 456-NQR-F Trains! Enter a name for search.